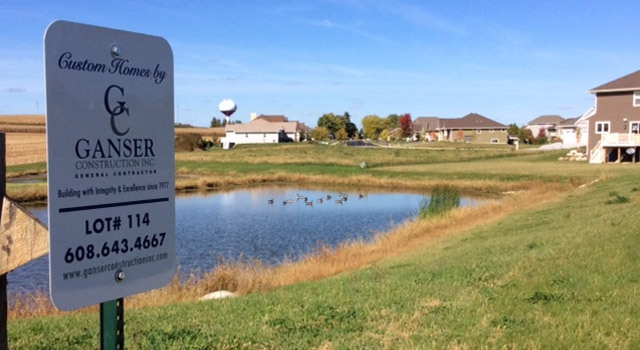 Westview Meadows is located on the southwest side of Waunakee. West on Woodland Drive, located near Centennial Park and Ripp Park and connected by a walking path. 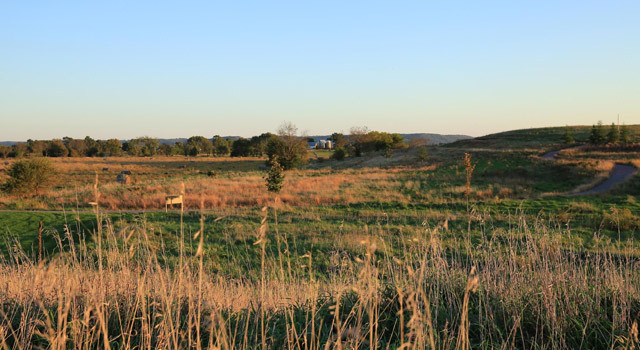 Located just minutes from Highway 12 and blocks from the Sauk Prairie Hospital Campus, the Westwynde Neighborhood is nestled in the heart of Prairie du Sac, WI.